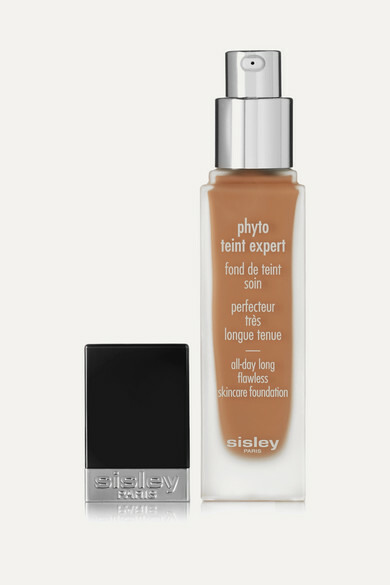 Sisley - Paris' 'Phyto-Teint Expert Flawless Skincare Foundation' is supercharged with soothing Frangipani Blossom, moisturizing Cucumber and toning Gingko Biloba to nourish your skin as it colors. 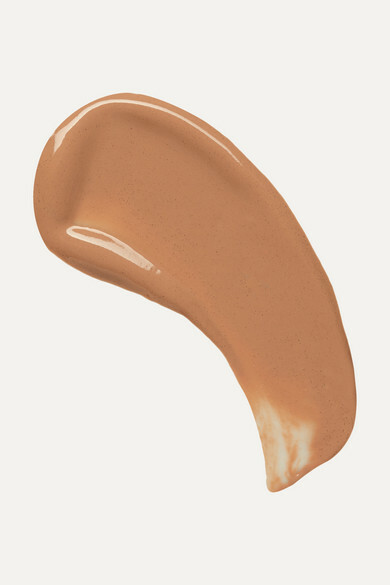 This long-wearing formula offers full coverage, yet is easy to blend and won't leave your complexion feeling caked or tight. It's enhanced with soft-focus powders for the most flawless, fresh-faced finish.